Color blindness is typically a genetic disability which prohibits the ability to differentiate among colors. Color blindness is caused by damage to the cones in the eye's retina, typically affecting a viewer's power to differentiate varieties of red or green, but possibly affecting the ability to see other colors as well. Color perception is dependent upon the cones located in the eye's macula. People are typically born with three types of pigmented cones, each of which perceives different wavelengths of color tone. This is similar to wavelengths of sound. With colors, the size of the wave is directly related to the resulting color. Long waves produce red tones, moderately-sized waves produce green tones and short waves are perceived as blue tones. The pigmented cone that is missing determines the nature and level of the color deficiency. Green-red color blindness is more common in men than among women because the genes are recessive and linked to gender. Color vision problems are not a devastating disability, but they can impair learning and development and restrict options for careers. The inability to see colors as peers do can harm a student’s confidence. For those of working age, color blindness could be a drawback when running against normal-sighted peers in certain fields. Optometrists use several exams for the condition. The most common is the Ishihara color test, called after its inventor. For this test a patient views a plate with a group of dots in a circle in various sizes and colors. Inside the circle appears a numerical figure in a particular color. The individual's capability to see the digit inside the dots of clashing colors reveals the level of red-green color vision. Although inherited color blindness can't be treated, there are a few measures that might improve the situation. 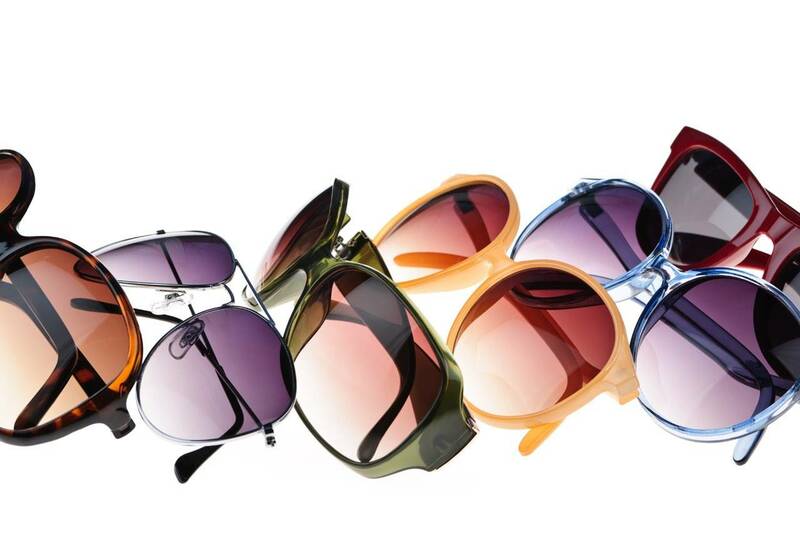 Some evidence shows that wearing tinted contacts or glasses which minimize glare can help people to perceive the distinction between colors. More and more, new computer applications are becoming available for regular computers and for smaller devices that can assist users to enhance color distinction depending on their particular condition. There is also promising research being conducted in gene therapy to correct color vision. How much color blindness limits a person depends on the kind and severity of the condition. Some patients can adapt to their deficiency by familiarizing themselves with alternate clues for colored objects or signs. For example, many people can learn the order of traffic signals or contrast items with paradigms like a blue body of water or green trees. If you notice signs that you or a child could have a color vision deficiency it's advised to get tested by an eye doctor. The sooner you are aware of a problem, the sooner you can help. Feel free to call our San Jose, CA optometrists for additional details about color blindness.